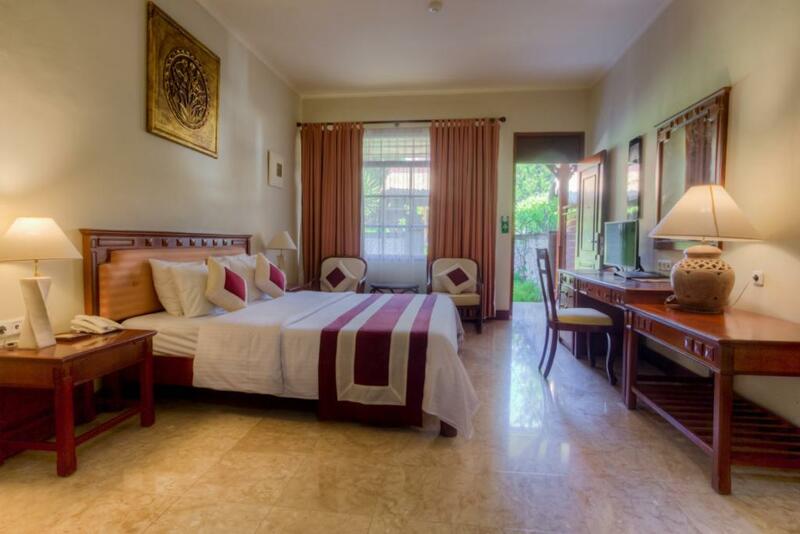 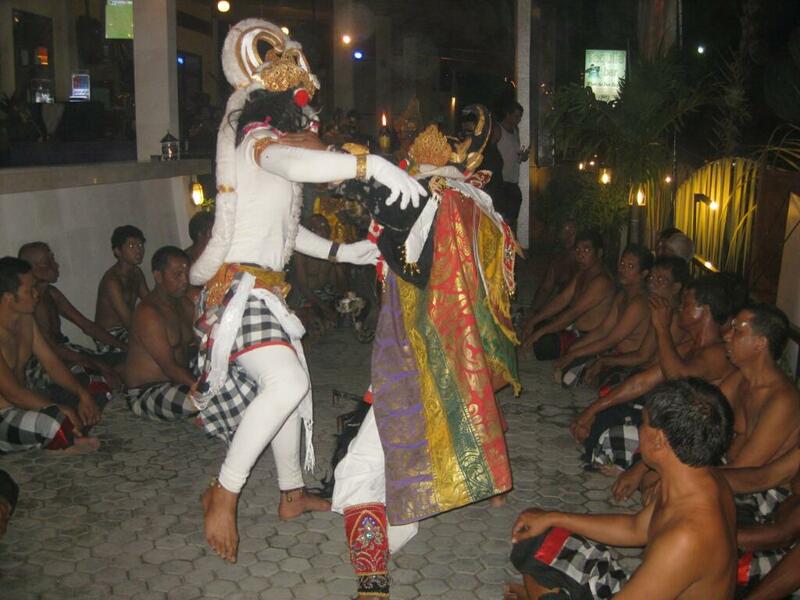 Grand Istana Rama Hotel is conveniently located to enjoy the best that Kuta has to offer. 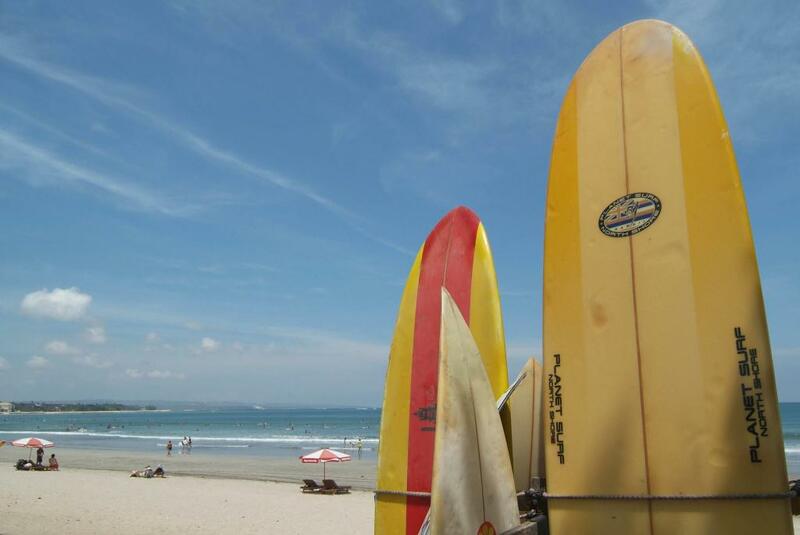 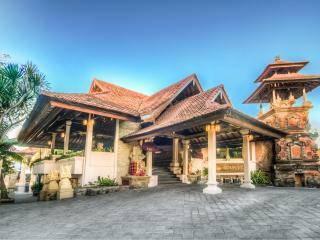 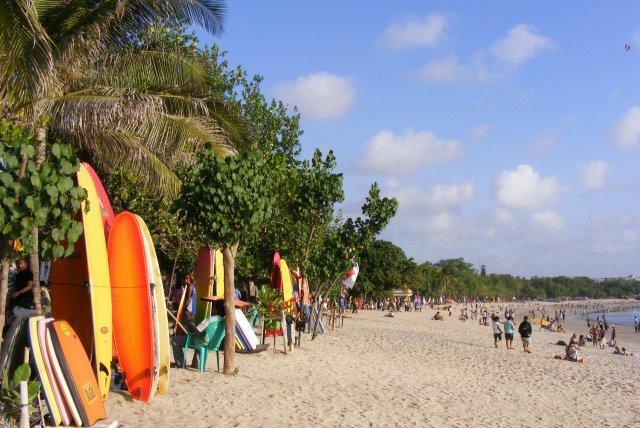 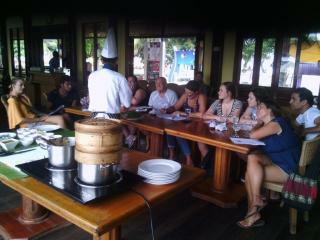 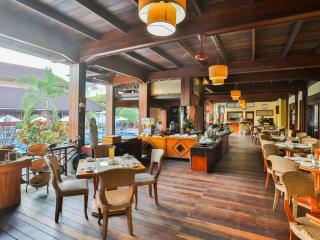 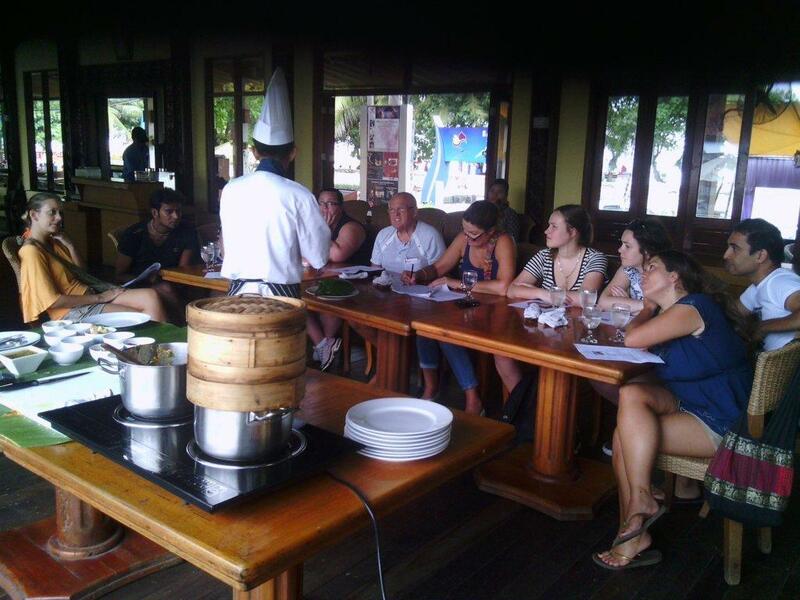 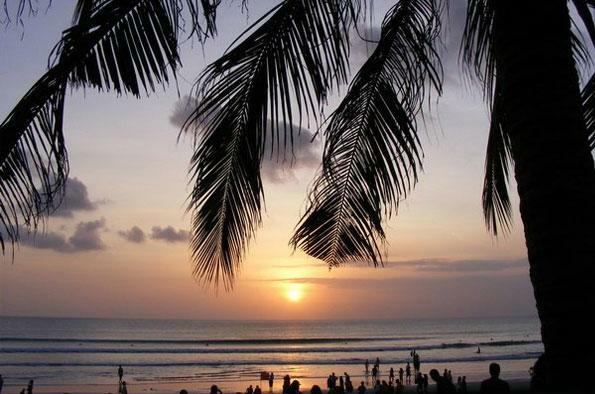 Set opposite Kuta Beach, the hotel is just a short stroll to Kuta's famous shopping, restaurant and nightlife precinct. 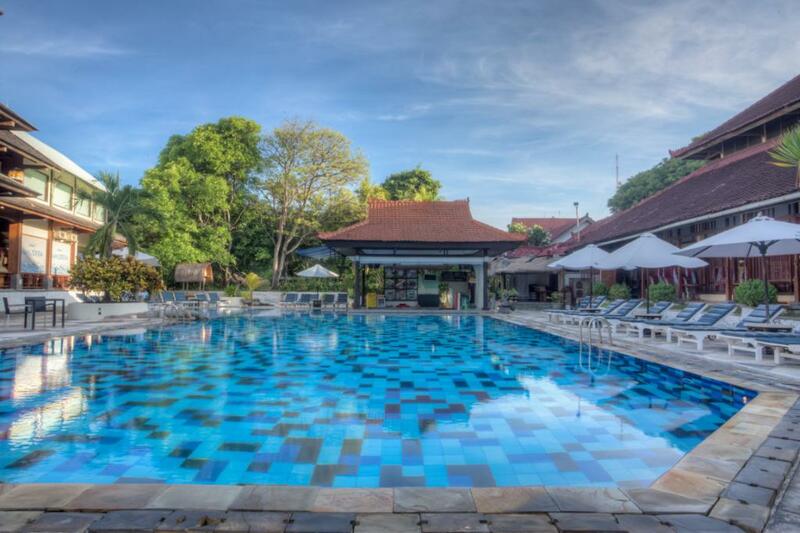 Featuring individually air conditioned rooms and suites, the Grand Istana Rama Hotel is set on 1.7 hectares of lush tropical gardens. 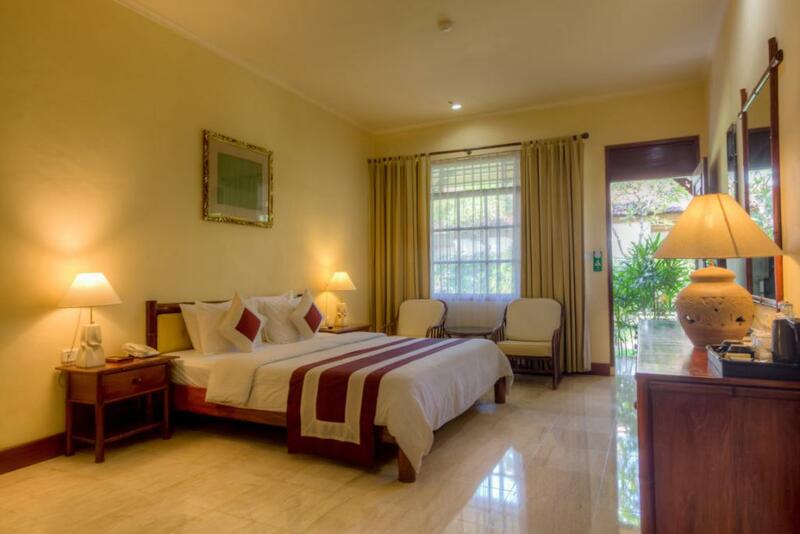 Some rooms feature their own private balcony or terrace with picturesque views of the hotel grounds. 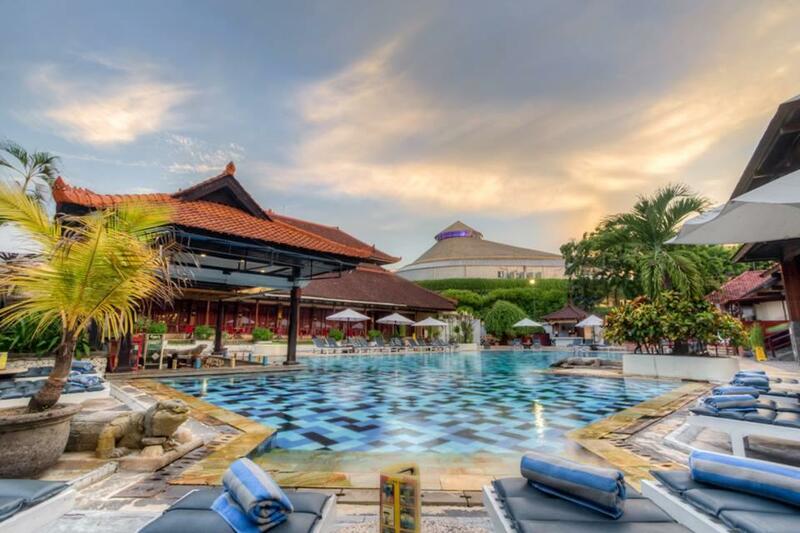 With a range of excellent facilities including a large swimming pool, pool bar and restaurant, the Grand Istana Rama Hotel is the best way to enjoy the beauty and tranquility of Bali with the vibrancy of Kuta's shopping precinct close by. 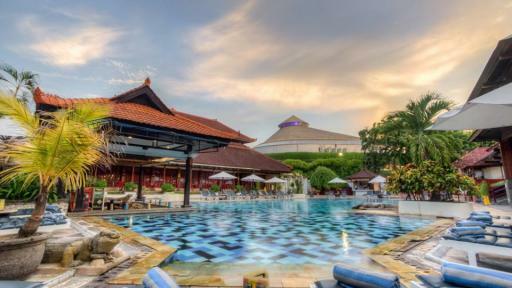 For your next Bali getaway why not enjoy your stay at the Grand Istana Rama! 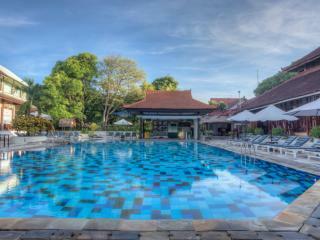 Grand Istana Rama Hotel features 150 rooms set within 1.7 hectares of lush tropical gardens. 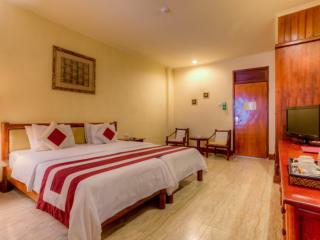 Superior Upper Floor Room: Located on the second and third levels. 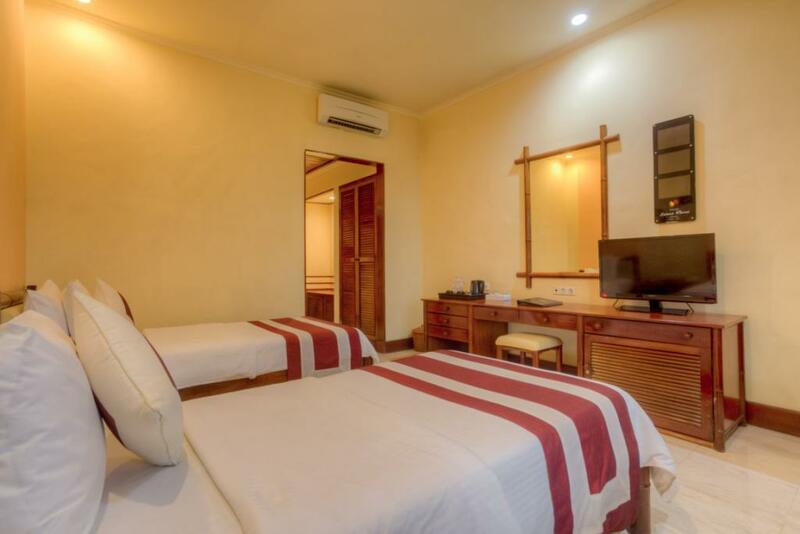 Room size is 30m². 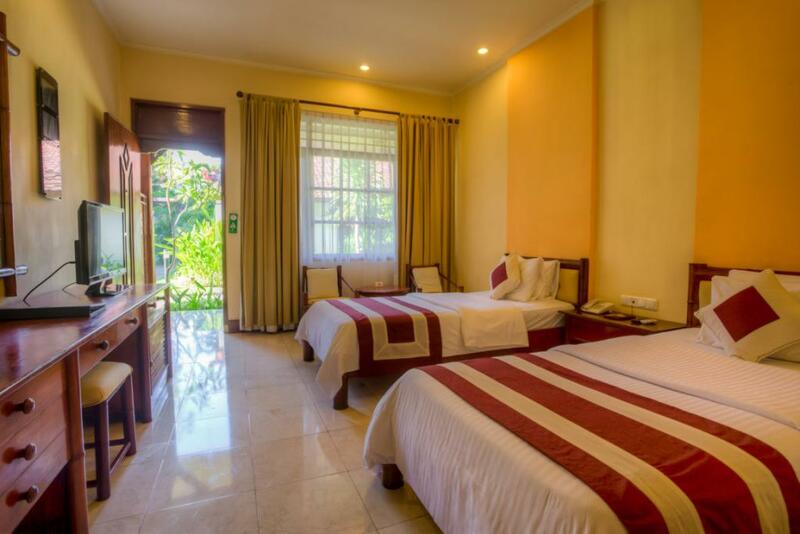 Some rooms feature a balcony or terrace. 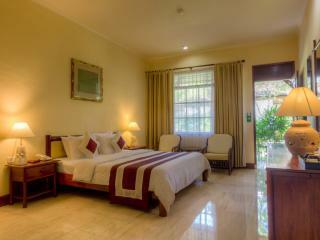 Superior Ground Floor Room: Located on the ground floor. 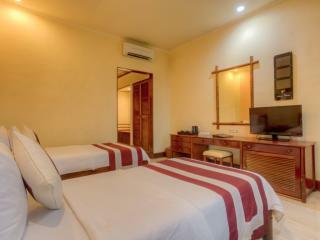 Room size is 30m². 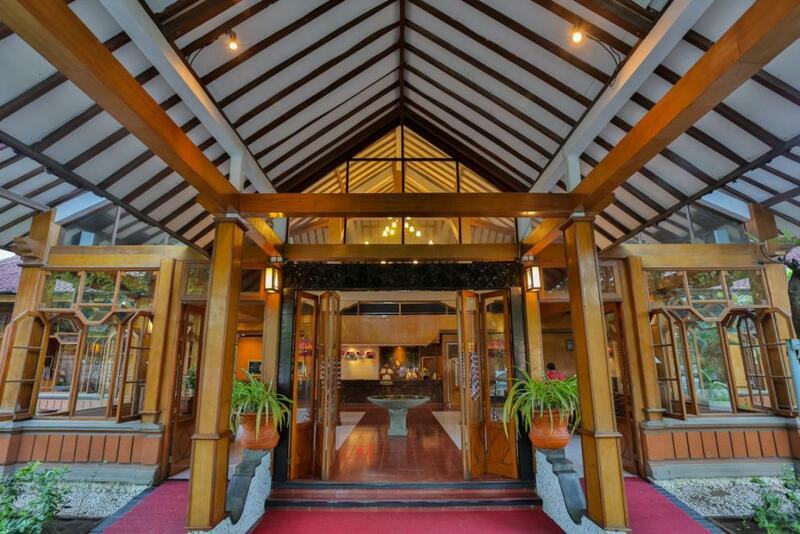 Features a balcony or terrace. 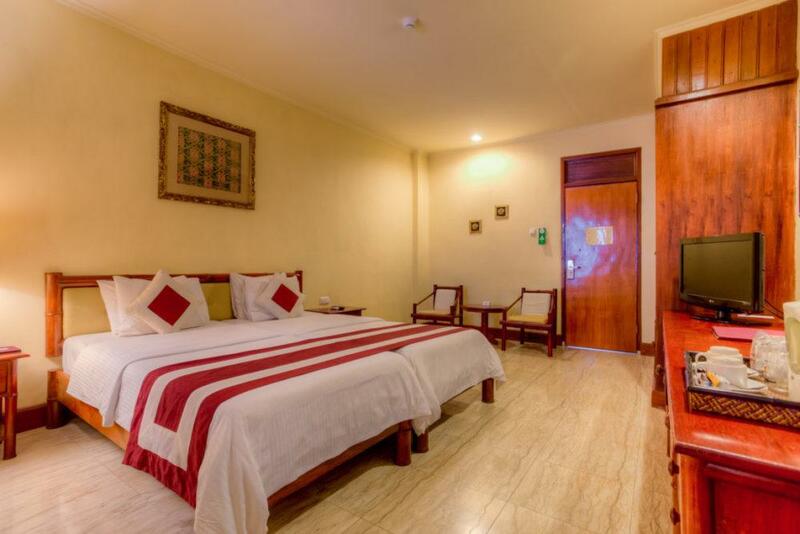 Deluxe Room: Located on the ground and second floors. 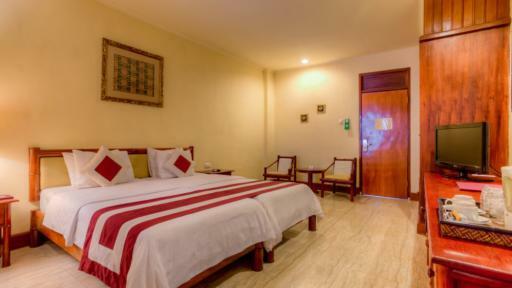 Secluded rooms with additional amenities. 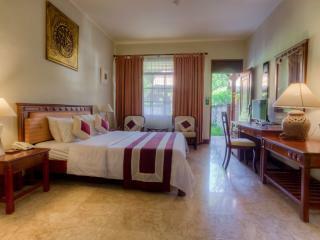 Room size is 40m². 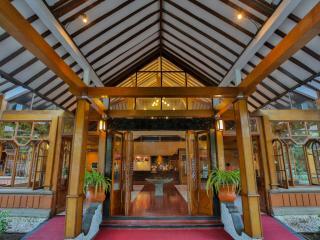 Features a balcony or terrace. 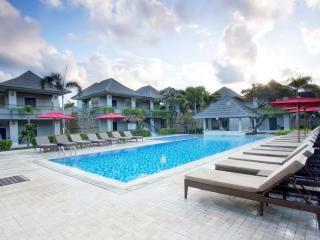 Garden Suite: The suites are Balinese style bungalows with an outdoor terrace and individual courtyard garden. 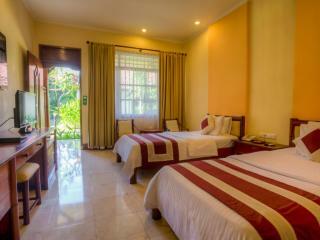 Room size is 45m². 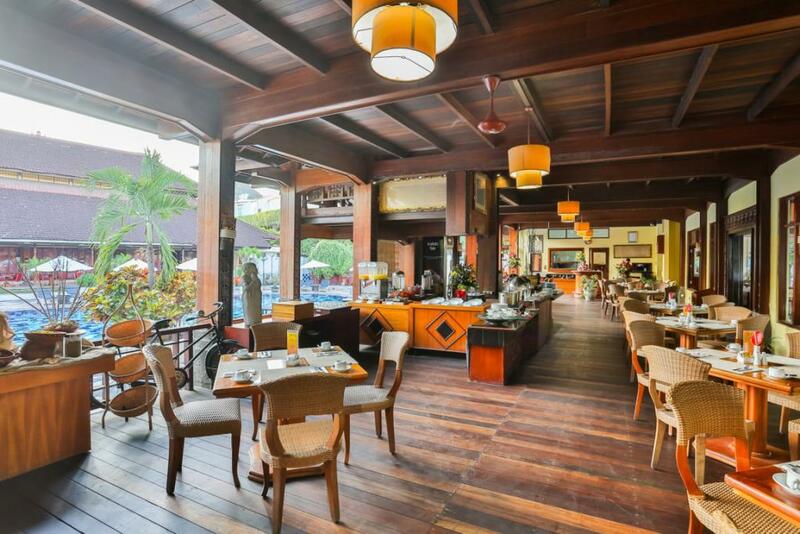 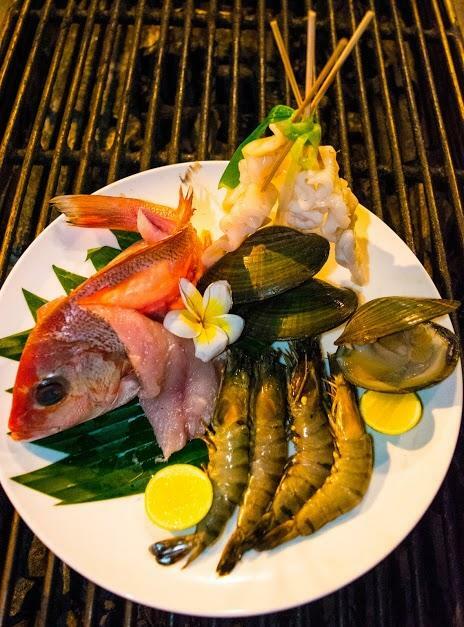 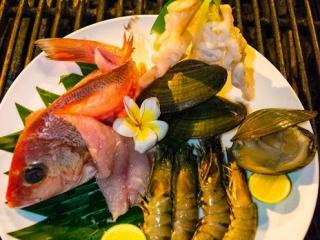 Samudera: A beach front all day dining restaurant featuring a fairly extensive selections of southeast Asian and international dishes in a casual setting. 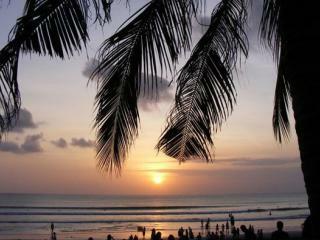 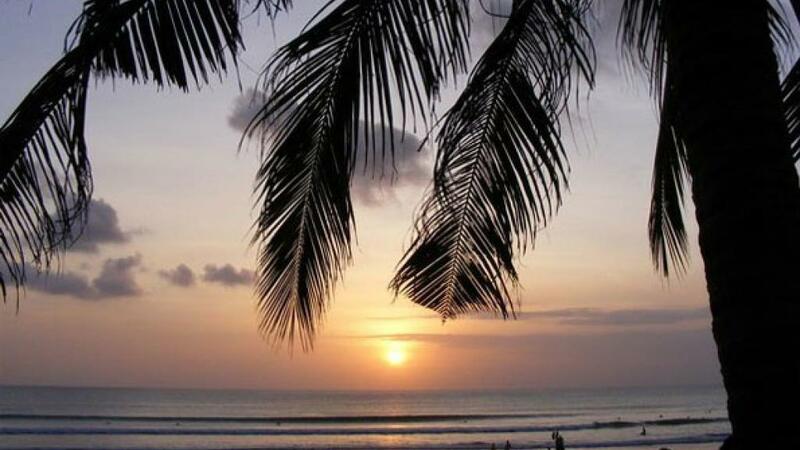 69 Tequila Bar: Relax with a drink or two and enjoy the sunset by the beach while listening to the live music. 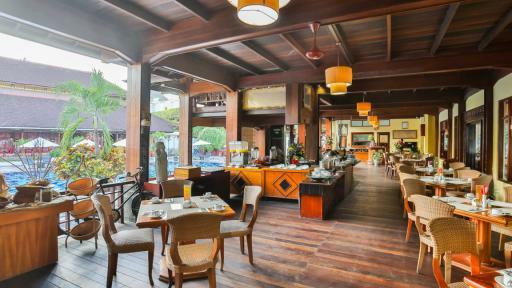 Ayodya Pool Bar: Located adjacent to the pool and provides refreshments and light meals. 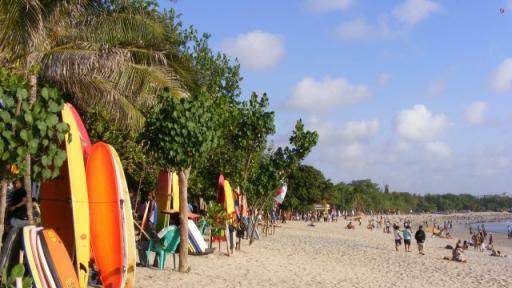 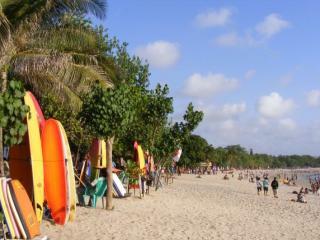 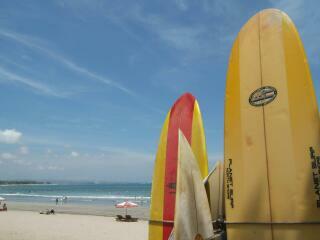 Just across the road from the Beach and amoungst the craziness of Kuta!! 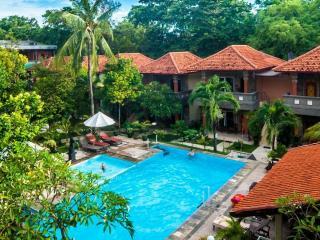 Beautiful gardens and I stayed in a renovated Deluxe Room and the view from it was nice. 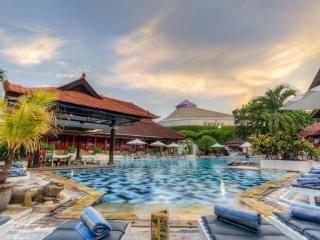 Swim up bar and the tequila bar made my stay very memorable.